Whatever type of business you run, customer engagement is the key to success. I recommend Constant Contact for building relationships with your customers using the power of email and social campaigns. Notchnet has been a Constant Contact Solution Provider for over ten years. We help our clients create and manage email campaigns to increase visits to their websites. 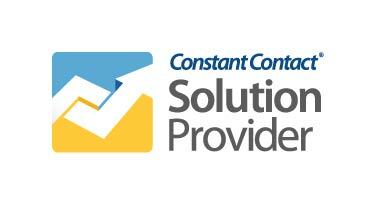 Go to: www.constantcontact.com/notchnet for a free trial. Social Media Guide to Success - Download this free guide to learn some new tips to boost your social media marketing efforts.